Once the chosen payment method has processed, all orders are shipped for next day delivery (if a stock item). Please note that we aim to fulfill all orders within 2 to 3 working days from the time the order is placed. If the item is in stock, it normally leaves immediately for delivery the next day. 90% of our orders leave the same day as we hold extensive stock. Please note that a signature is required at the time of delivery for all orders placed. All items are usually delivered within 24 hours from when your order has been dispatched, the time/ date of dispatch and a Parcel Tracking number will be confirmed via email. It is possible to select an alternative delivery date of your preference when placing your order online – just make a note of the date of choice within the ‘comment box’ found in the ‘checkout confirmation pages’. Fed-EX UK Express Parcel Tracking Service. Please note you will need the consignment tracking number which we can send on request. Please note: You do not have to go as far as the payment pages to get the shipping quote. Ireland, Northern Ireland, Isle of White, Isle of Mann & Scottish Highlands. •	Just Fans is insured against loss or damage within the UK for any Goods that have been lost or damaged in transit. •	If Goods have been damaged in transit, the Buyer must inform Just Fans within 24 hours of receipt, whereupon Just Fans will arrange for replacement Goods to be dispatched to the Buyer. The Buyer must return the damaged Goods to Just Fans (at Just Fans’s expense) within 7 days of receipt of them. •	Goods returned by the Buyer which are under warranty may need to be examined by the manufacturer of the Goods before a replacement can be issued. •	Goods found to be tampered with or otherwise damaged by the Buyer will not be replaced, but will be returned at the Buyer’s expense. •	The Buyer must ensure that all returns are securely wrapped and packaged. •	To return faulty Goods the Buyer should download a returns form from HERE and return it to Just Fans with the faulty Goods. •	Where the Just Fans agrees to replace or provide alternative Goods, the Goods will be dispatched as promptly as possible, and usually within 5 Business Days. If Goods are out of stock, they will become a priority back order, to be dispatched once stock is available. •	Refunds are made by the same payment method that was used for the original purchase. It may take up to 14 days for credit cards to be refunded. •	Just Fans will not be liable for any losses incurred due to supply or delivery problems which are out of its control. •	Goods being returned not under warranty will only be refunded at the discretion of a Director. We will only credit standard stock items returned in good condition. A re-stocking charge may be levied. • Consumers have a 14 day right to cancel, this should be done in telephone or in writing. They are entitled to demand all shipping costs be refunded but must cover the cost of return shipping. •	If Goods have been damaged in transit, the Buyer must inform Just Fans within 30 days of receipt of them, whereupon Just Fans will arrange for replacement Goods to be dispatched to the Buyer. The Buyer must return the damaged Goods to Just Fans (at Just Fans’s expense) within 7 days of the date it informed Just Fans that the Goods had been damaged in transit. •	Where the Buyer is entitled to replacement of faulty Goods, the replacement Goods will be dispatched within 30 days from return of the faulty Goods by the Buyer. 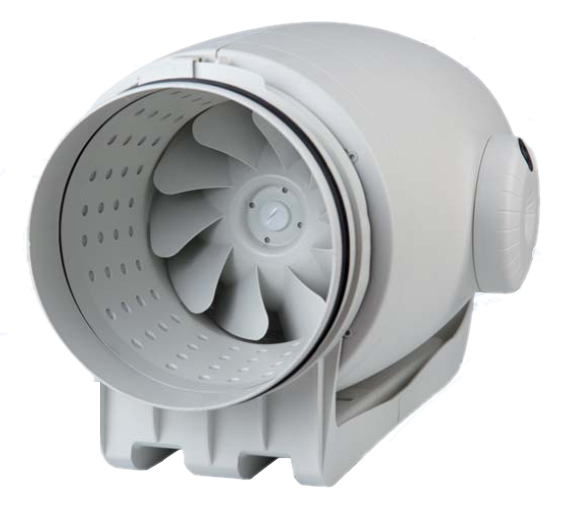 If returning a faulty fan under guarantee, please click HERE for a report sheet and address label. HERE for a PDF version. Please fill it in as much as is relevant and return the item to us. We will then examine it and send you a replacement if applicable. Exclusions: Excludes units that are specially ordered in and products made to customised requirements. This does not affect your statutory rights.